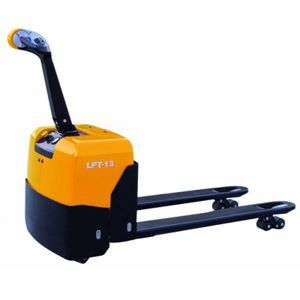 Battery Powered Pallet Trucks used across many industries. Battery Powered Pallet Trucks used across many industries.Trucks used across many industries. Designed and Manufactured to meet the highest demand applications industries have to offer. High Capacity maintenance free battery. Low service weight. Electronic magnetic brake system.